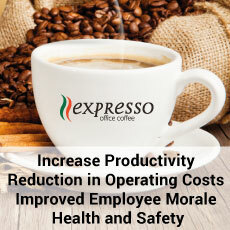 INCREASE PRODUCTIVITY, REDUCTION IN OPERATING COSTS, IMPROVED EMPLOYEE MORALE, HEALTH AND SAFETY. 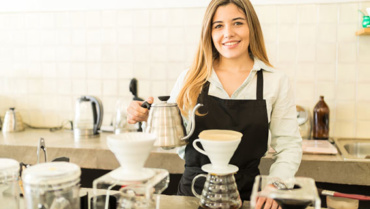 For office coffee service, it can be hard to choose the right service. 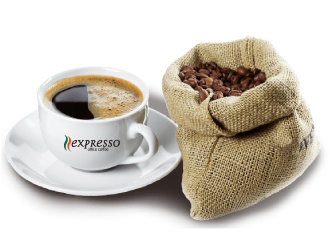 Expresso Office Coffee Service can fulfill all of your employees needs. There are many different coffee services out there. Expresso can serve even the most difficult employees. Happy employees are productive. Knowing that sometimes people escape to get the kind of coffee that they want to drink, that wastes time. 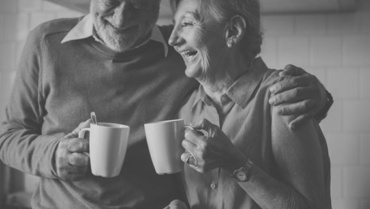 Not only does it take time just to make a pot of coffee, the time to go to the corner to find their special kind of coffee. Whether it be a cappuccino or colada, it takes time off the clock. Having all of the different types all in one machine, can save money. We have a proprietary blend that sets us apart from the rest. Not only is our coffee fresh ground, it is fresh roasted every 3 weeks. This makes for a coffee roast that no one can complain about. A cost comparison can help you decide if having full office coffee service is beneficial. With fully automated machines, there is no need to have someone to make a fresh pot all day. Every cup that we offer, is fresh coffee. In most shift changes, or after lunch, the old coffee is dumped to make a fresh pot. This is a big waste. And that is not even considering the cost of the person that is preparing the coffee itself. You know that they are going to be talking to the people while they are waiting for the coffee to be done. 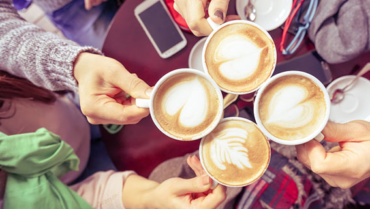 Our machines can reproduce all of the most popular styles of coffee available. Our machines are able to replicate from basic black to cortadito and cappuccino. All of this without having a person attending the machine or just time wasted making new coffee. We all know that people love to congregate around the water cooler and/or coffee machine. They have more of an excuse saying “I’m waiting for the coffee, and it is almost done”. That is a lot of money wasted in the preparation. Not only the person that has to prepare it, but the other costs that are involved. 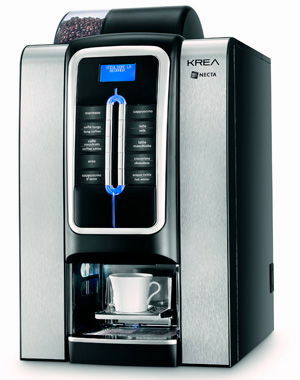 We supply Single Brew Gourmet Coffee with fully automated European coffee machines. 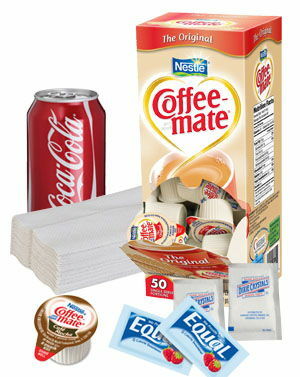 We supply a great variety of supplies; such as creamers, cups, napkins, paper towel and more. 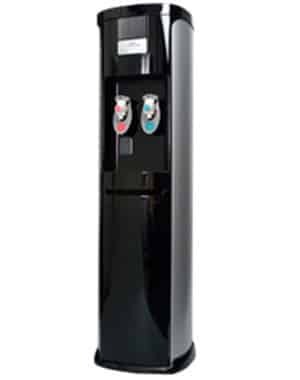 Hot & Cold Purified Water with a modern style to any office.